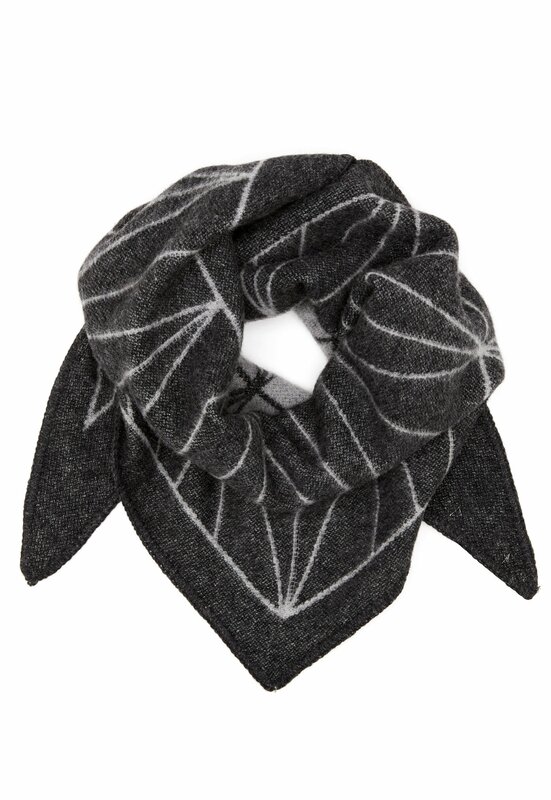 Gorgeous and soft scarf from DAGMAR. The scarf is made from a lovely wool mix and has a triangle shape. Length 125 cm, width 50 cm. Handwash only.